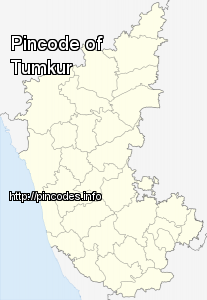 Tumkur, officially renamed Tumakuru in 2014, is an industrial city located in the state of Karnataka. Since 28 August 2010, Tumakuru has been accorded the status of a City Corporation. It is situated at a distance of 70 kilometers northwest of Bengaluru, along National Highway NH4 and NH206. It is the headquarters of the Tumakuru district. Tumakuru plays host for India's first mega food park which is a project of the ministry of food processing. The India Food Park was inaugurated by Prime Minister Narendra Modi in September 2014. 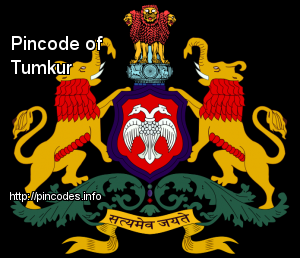 Tumkur has been selected as one of the hundred Indian cities to be developed as a smart city under PM Narendra Modi's flagship Smart Cities Mission. The incident took place at Mattur-Hosahalli village limits in the district on Wednesday.